Nyepi commemorated every Isakawarsa (Saka new year) and is also known as the "Day of Silence". It is one of the important religious events in Balinese Hindu culture and marks the celebration of the New Year in the Hindu Lunar calendar. On this day, the youth of Bali practice the ceremony of Omed-omedan or 'The Kissing Ritual' to celebrate the new year. The same day celebrated in India as ugadi. - Trying not to laugh or speak loud even inside houses. 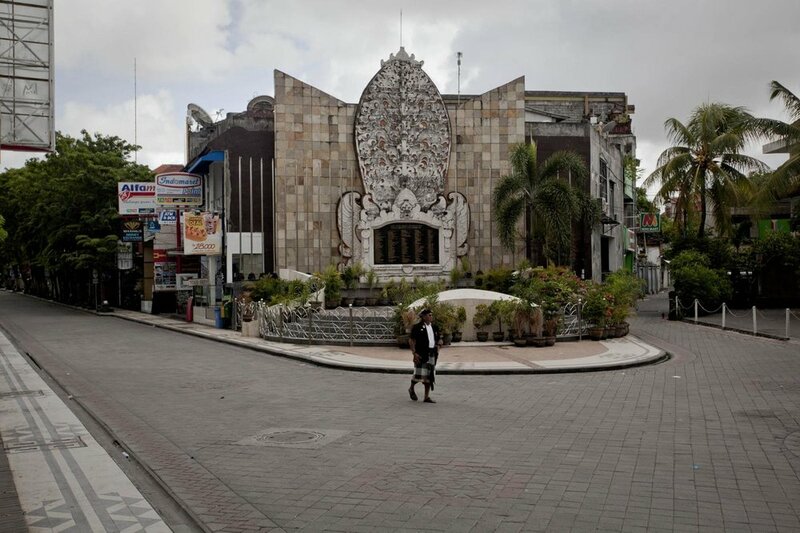 This means that Bali's usually bustling streets and roads are empty, and there is very little noise from TVs and radios, and few signs of activity are seen even inside homes. The only people to be seen outdoors are the 'Pecalang', traditional security who patrol the streets to ensure the prohibitions are being followed. • DON'T use electricity unless it’s an emergency. Instead, utilise candles and really enjoy this incredible night. What about after the Day of Silence? Are there any events?